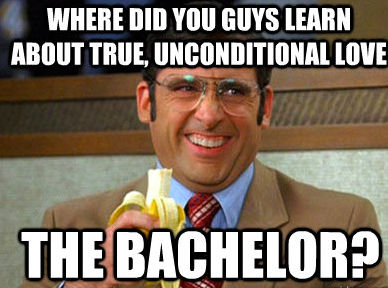 With Valentine’s Day around the corner, the girls and I thought we’d share our observations on love and relationships from our favourite show, The Bachelor. You know it’s going to be a good date if there is a limo or hot tub involved. This week’s post isn’t really a post. It’s a question, and I’m hoping all of you reading this will leave a comment to share your insights on this question. Many of us may have someone in our lives who we love, but we don’t like all the time or approve of their behaviour. What do you do in these cases? A few weeks ago, I read a Dear Amy column. It was called, “Mother seeks cure for daughter’s affluenza”. It was about a mother who found her daughter’s lack of reciprocity, insensitivity and self-centred attitude appalling. I’m not sure I agree with Emerson’s statement that our purpose in life is not to be happy, but I think there’s some truth in his belief that if you do the things he says should be our purpose, you will have a better chance of being happy. Amy had some great advice for her reader. She said always make sure the person knows that you love them, even if you don’t like them right now or their behaviour. Loving without expectation, and through disappointment will liberate you from your harsh judgement and should lead to acceptance. I’ll add one insight. Try to find common ground. In the world of behavioural psychology, there’s even a term for it, “pairing”. Focus on their strengths and what you do like about them. And finally, never ever give up on them. So dear readers, it’s your turn. What do you do when you don’t like someone you love? Yesterday was #NationalDogDay. There is much we can learn from our four-legged friends. This week’s #HappyAct is to take a cue from man’s best friend. 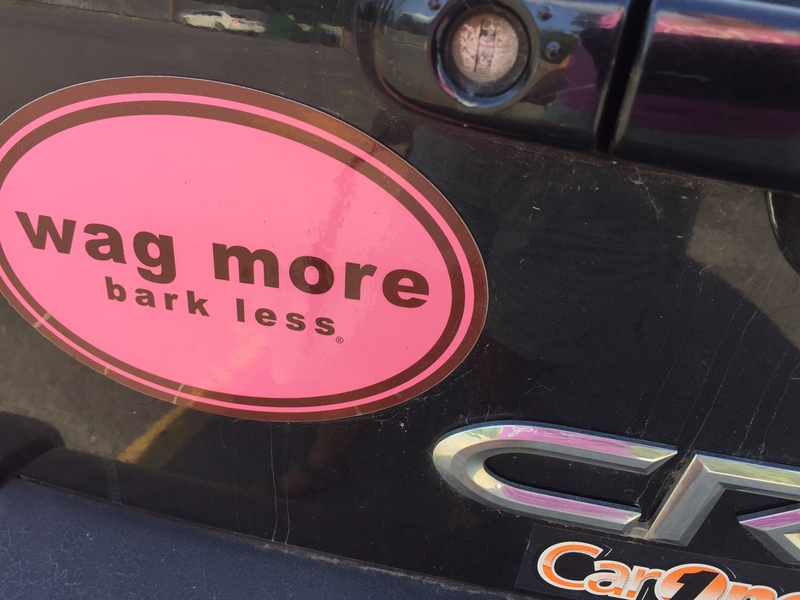 Let’s all wag more, bark less. Love the look on Clare’s face in this photo! When our kids were young, we had a wonderful neighbour named Mark Berry. Mark was in his 60’s and lived on his own on our lake. His family was in Toronto, so he adopted us and we adopted him. Our dogs became best friends and we’d often have Mark over for a beer or dinner. Every time Mark came for dinner, he’d bring us presents, claiming it was an “unbirthday party”. There’d be huge stuffed animals for the girls, something for the kitchen or a bottle of wine for me, and usually something fish-related for Dave. These were some of our favourite nights. 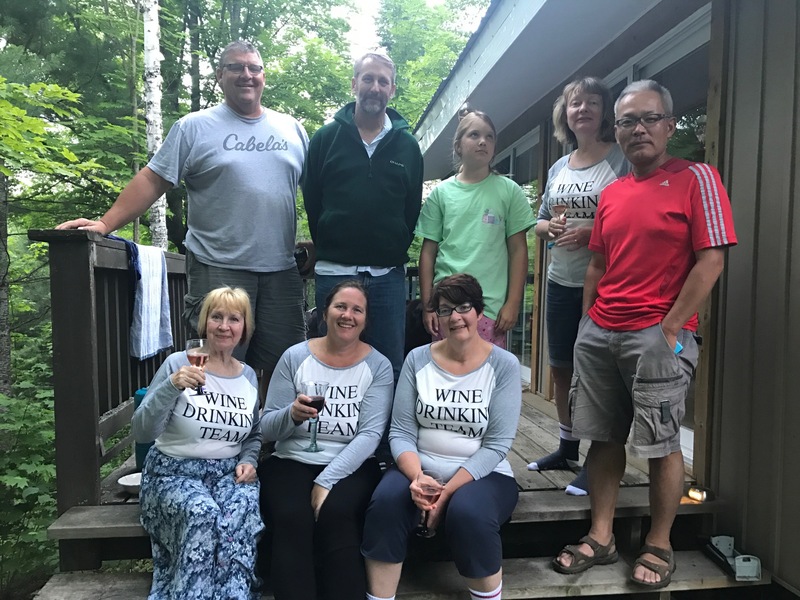 Last weekend, it was our turn to pay it forward and hold an unbirthday party for a group of friends we’ve been getting together with for almost 20 years. 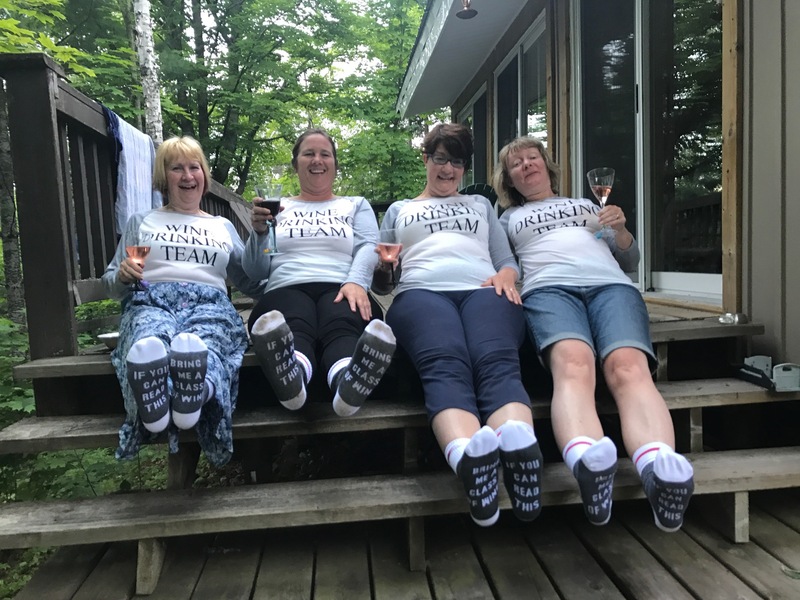 We brought wine drinking team t-shirts and socks for the girls, water bottles for the kids, funny beer koozies for the boys and a few other gifts for the real birthday boy who happened to be celebrating that weekend. I think everyone appreciated their gifts. The best gift is having this wonderful group of friends who we’ve shared so many memories with in our lives. 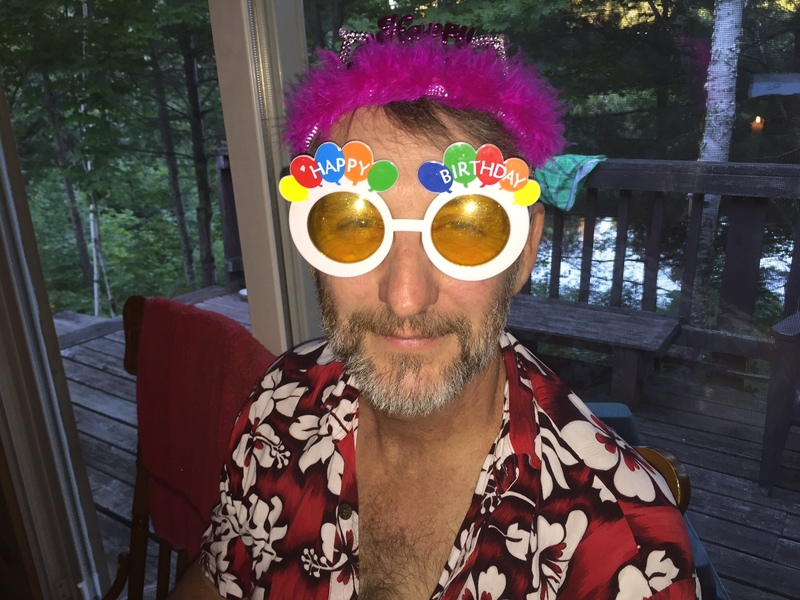 This week’s #HappyAct is to plan an unbirthday party for a special group of people. May it bring many happy memories and returns. I have a new favourite wood. Hooga. Hygge (which is pronounced “hooga”) is the ancient Danish tradition of creating a warm atmosphere to relax in with friends and family. The origin of the word actually comes from a Norwegian word that means “well-being”. Picture Christmas eve. You’re in your fluffy socks and fresh onesie from Santa, sipping cocoa or Baileys, surrounded by family and soft candlelight. You have nowhere to go, no set plans. Just time to visit and relax. That’s hooga. It’s a philosophy that we Canadians as northern people should adopt. A philosophy that embraces simplicity, comfort and time to unwind and slow down and enjoy relaxing time with family or friends. The Danes may be on to something. Denmark is regularly voted one of the happiest countries of the world. In fact, Copenhagen is home to The Happiness Research Institute and many Danes believe that hooga is a recipe for a happier life and well-being. The art of hygge has become so popular, Morley College in London has started teaching it as part of their Danish language course. 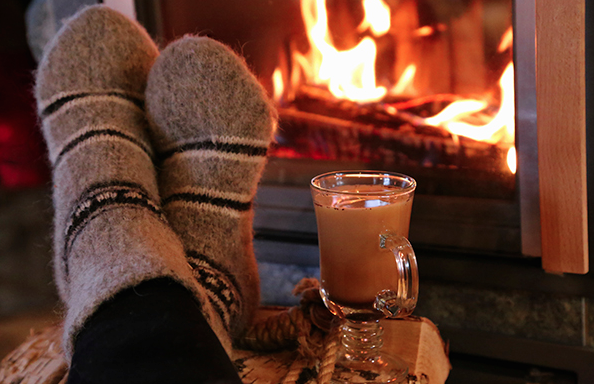 If you’re not convinced hygge is for you, consider this. 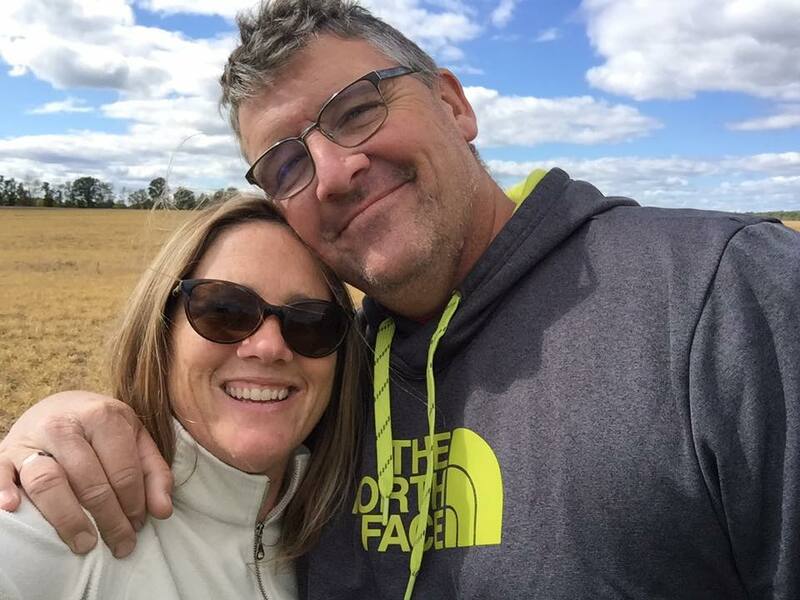 “The most important contributor to our psychological wellbeing is the strength of our relationships, and hygge definitely tends to encourage more close and intimate time with loved ones,” according to Dr. Mark Williamson, Director of Action for Happiness at The Happiness Research Institute. Yes, baby it’s cold outside. Let it snow. Be gay. We don’t care. We’re going to have a hooga holiday. Happy hooga holidays, everyone! Ed. note: I am so grateful for my warm, cozy house, but my thoughts always turn to those who are less fortunate and homeless on the cold streets. Why not make a donation to a local shelter this holiday?